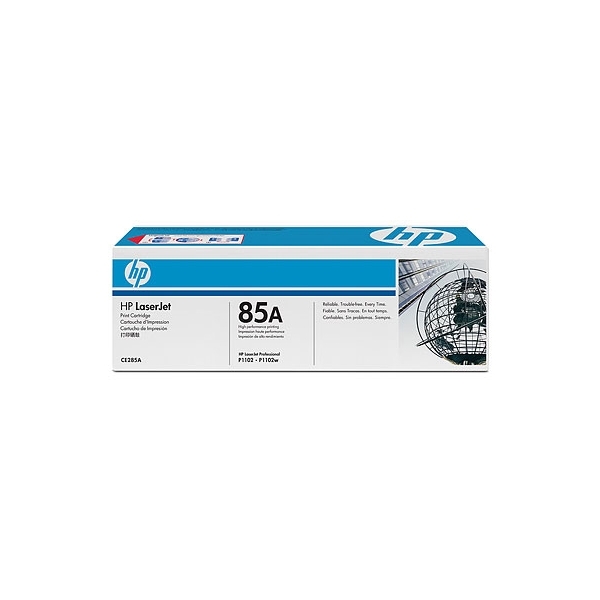 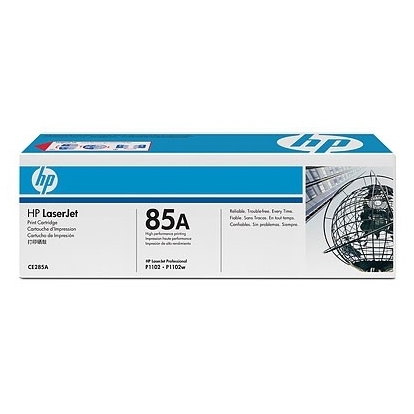 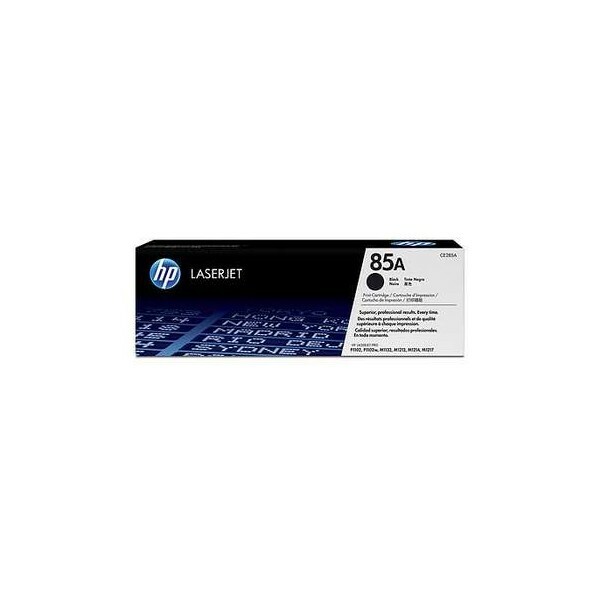 HP 85A LaserJet Toner Cartridge Dual Pack combines two Original HP 85A Black LaserJet Toner Cartridges in one package for a better value for everyday business printing. 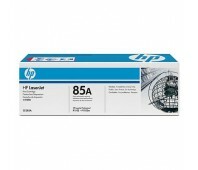 Print professional quality reports, letters and invoices with ease. 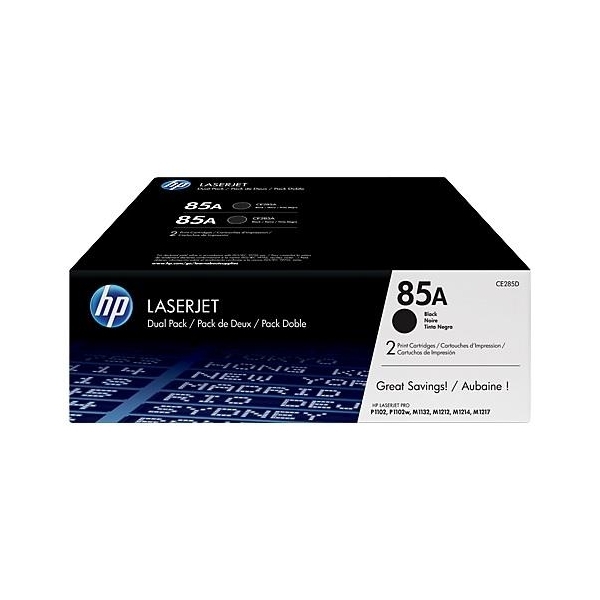 As you print more, HP helps reduce your printing costs with HP LaserJet Toner Cartridge Dual Packs.